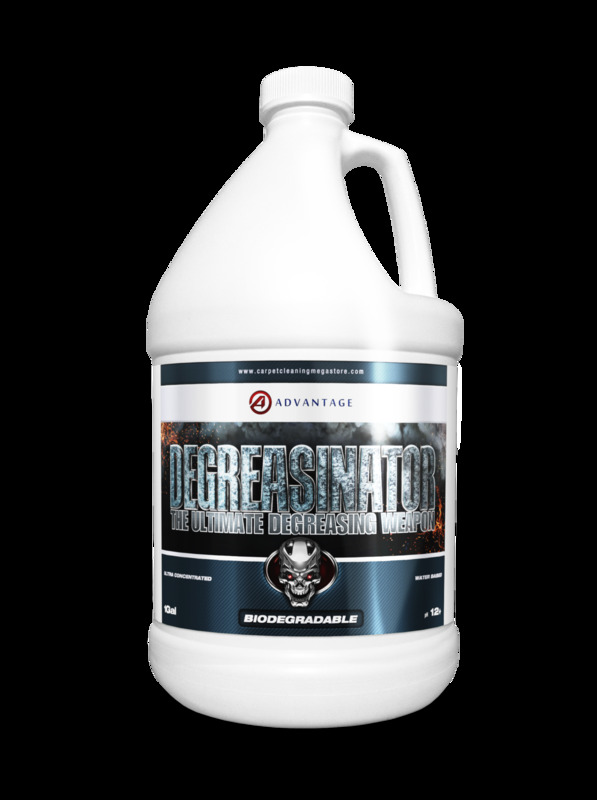 Use to remove soils and heavy smoke residues from surfaces. May also be used as a carpet traffic lane cleaner booster and is especially effective in restaurants. Can be used to remove greasy residues from metal, concrete, ceramic tile, painted surfaces, sealed wood, and or hard flooring.